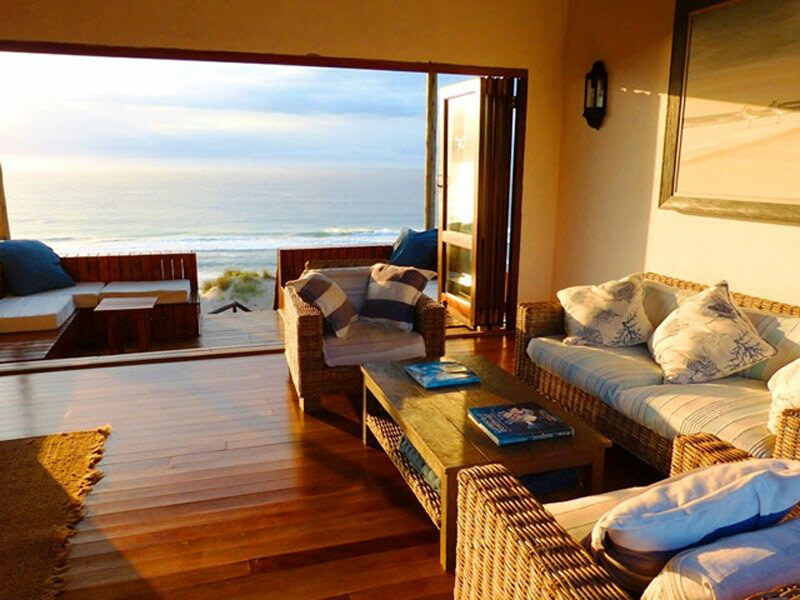 Allow yourself to be bathed in this breathtaking lodge and its accompanying views! 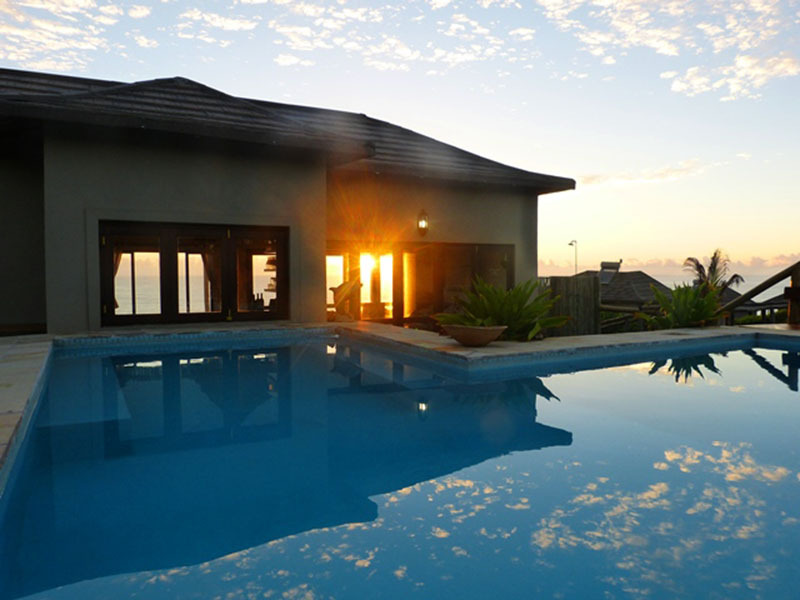 The five exclusive Sava Dunes Villas have been specifically designed to enhance the mesmerizing views of the ocean and to give the privacy and peace each guest deserves. Sava Dunes is a perfect base from which to explore the area's bountiful marine creatures, rich cultural heritage, or just immerse yourself in the natural surroundings and relax! 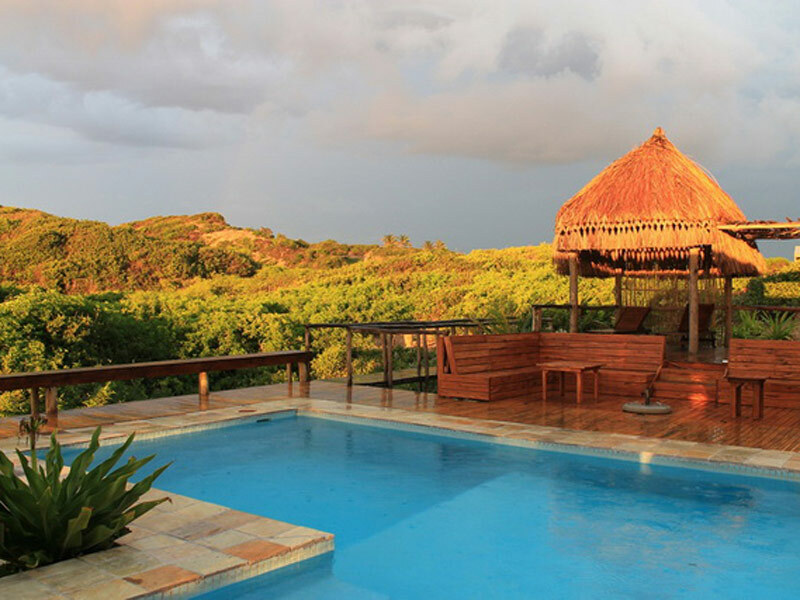 Sava Dunes in Inhambane, is a fantastic Mozambique Holiday Lodge found in the Inhambane region close to Tofo and Barra beaches. 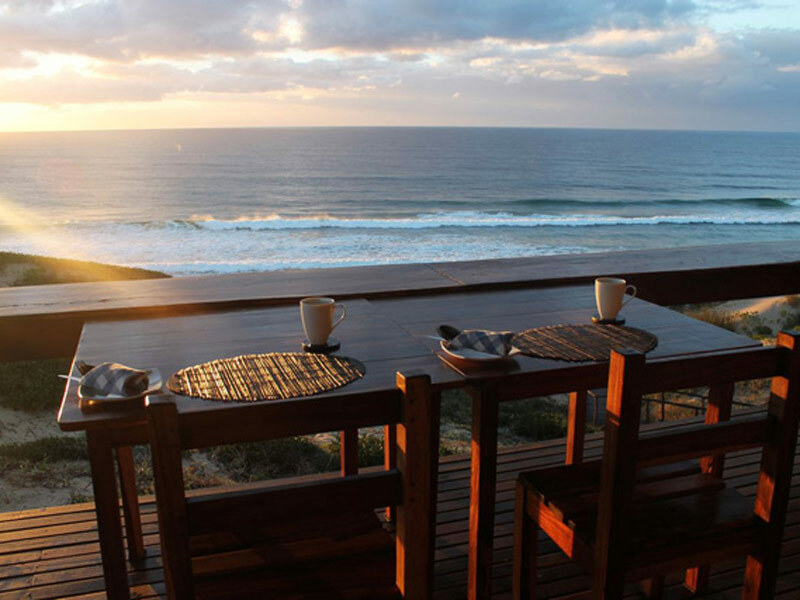 The focus is on the environment – abundant sea animals, rich cultural heritage, indigenous vegetation and seclusion. The ethic is green – off the grid facilities include solar power for electricity and borehole water. 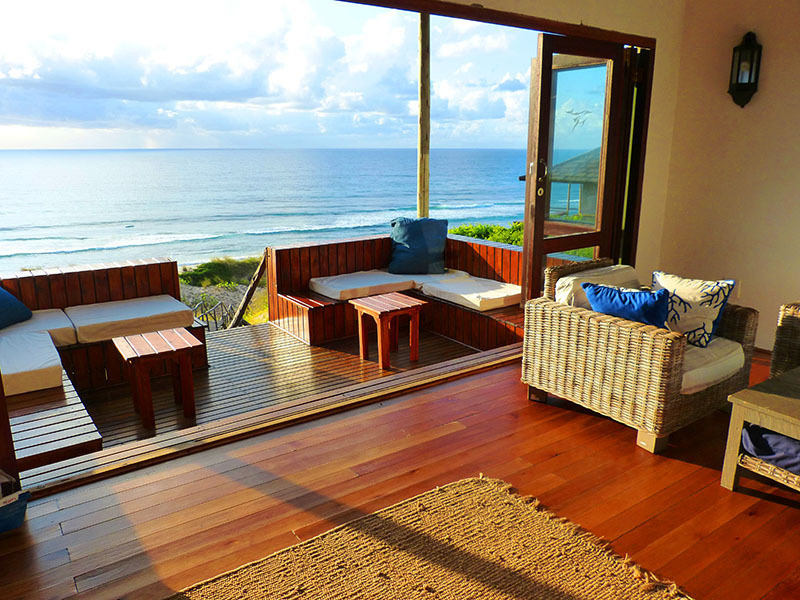 Sava Dunes radiates peace and style, with only five suites for 10 guests, each with panoramic views of the blue ocean. 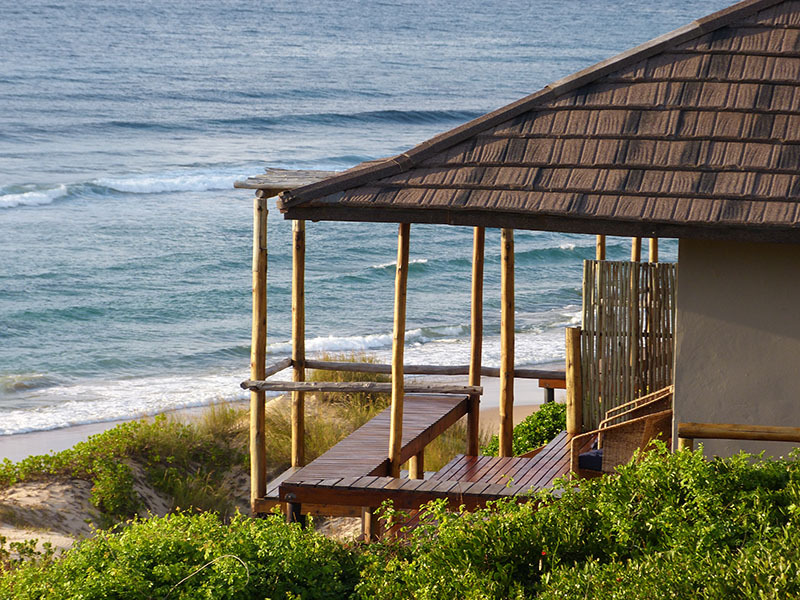 The villas – with outside showers, day beds and hammocks – blend rustic and luxury elements, nestling in the dunes for complete privacy. Make this lodge a romantic getaway, a family reunion venue, a corporate business team-building setting or friends’ party place. 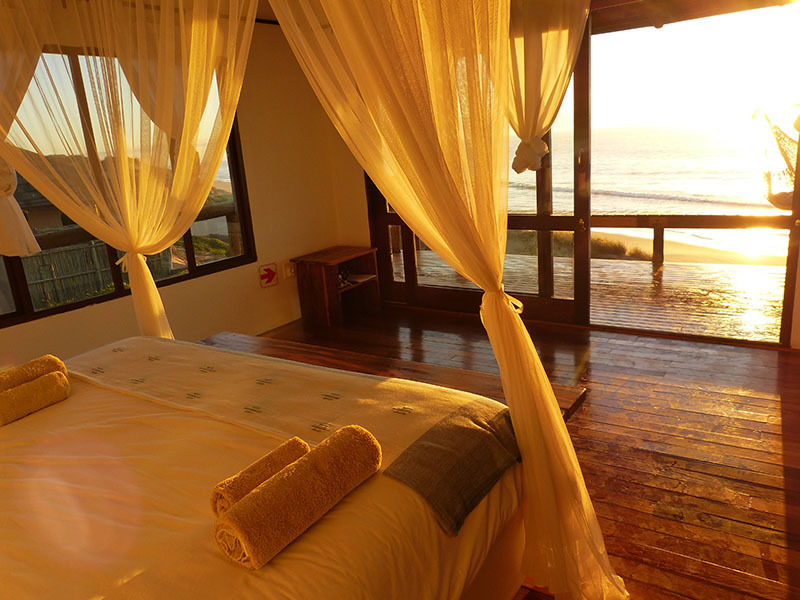 Looking for a romantic Mozambique Honeymoon, look no further than Sava Dunes, located on a quiet stretch of beach Tofo! Grab some adventure and go snorkelling with whale sharks or quad biking on cultural tours to the fascinating towns of Tofo and Praia Da Barra. Scuba divers can ogle the famous Tofu and Barra Manta Ray, Humpback Whale and Whale Shark – a sea addict’s dream holiday spot! Not only is the Tofu-Barra region home to the Bottlenose and Humpback Dolphins but so too is it the only place to see intriguing Smalleye Stingrays, Leopard sharks, White-tip and Grey-reef sharks, Devil Rays and Ribbon Tails. Sava Dunes sits on a volcanic rock base covered in hard and soft corals where reef fish of all colours live in harmony with shrimps, octopus, squid, eels and frogfish. After a dive head to the restaurant with two decks and digest wonderful Mozambique foods and drinks – an unforgettable dining experience. Each Villa has a resettable coded/key laptop sized safe for valuables etc. LAM (Mozambique’s National Airline) offer flights to Inhambane from both Johannesburg International Airport and Maputo. Please visit www.lam.co.mz/en to view flight availability and current flight schedule. 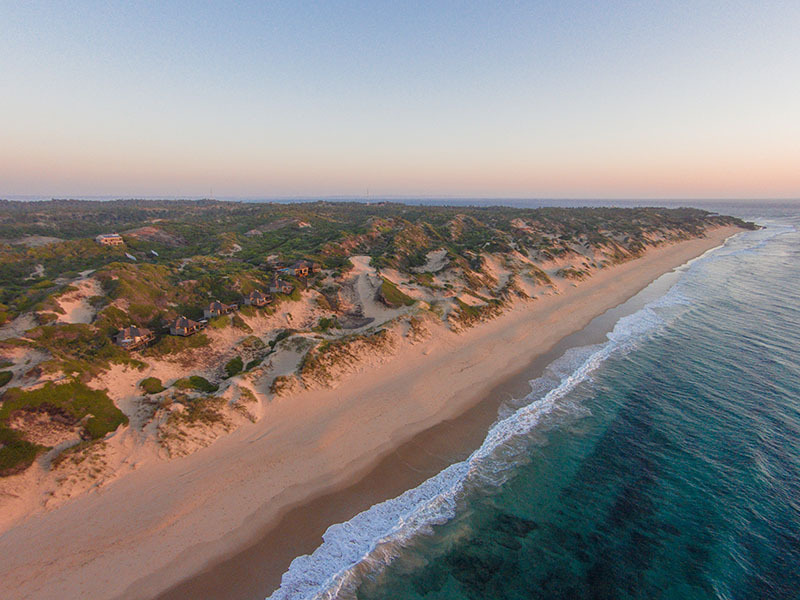 There are direct LAM flights available from Johannesburg Airport (O.R Tambo) in South Africa, as well as from Maputo to Inhambane, MozambiqueLAM and SA Airlink offer flights to Vilanculos which is located 4 hours away from Inhambane. It is possible for us to arrange transfer to and from Vilanculos, please contact us for these transfer prices. Our lodge is located about 25km from the Inhambane airport, the last 4 km of which is a sand track and only accessible with 4×4 vehicles. 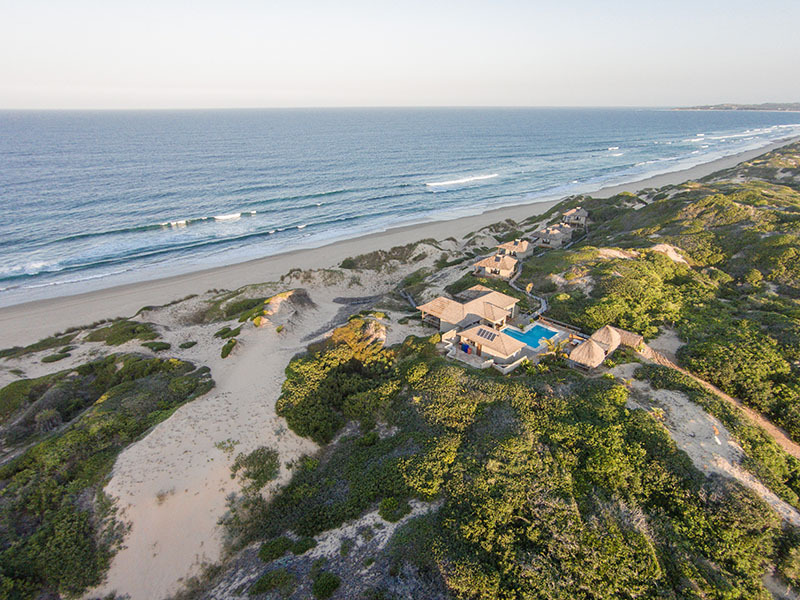 Sava Dunes can provide transfers from Inhambane Airport to Sava Dunes and back. 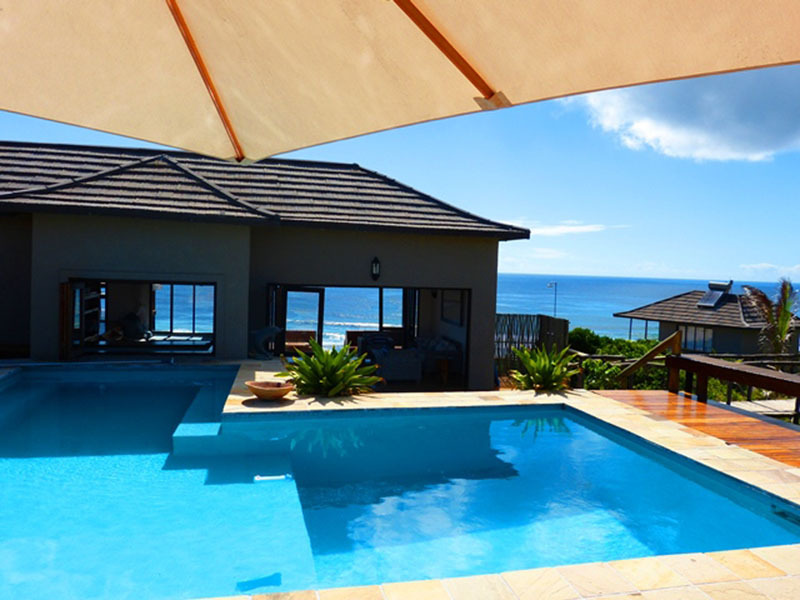 Booking for these transfers is essential and there is an additional cost for transfers. 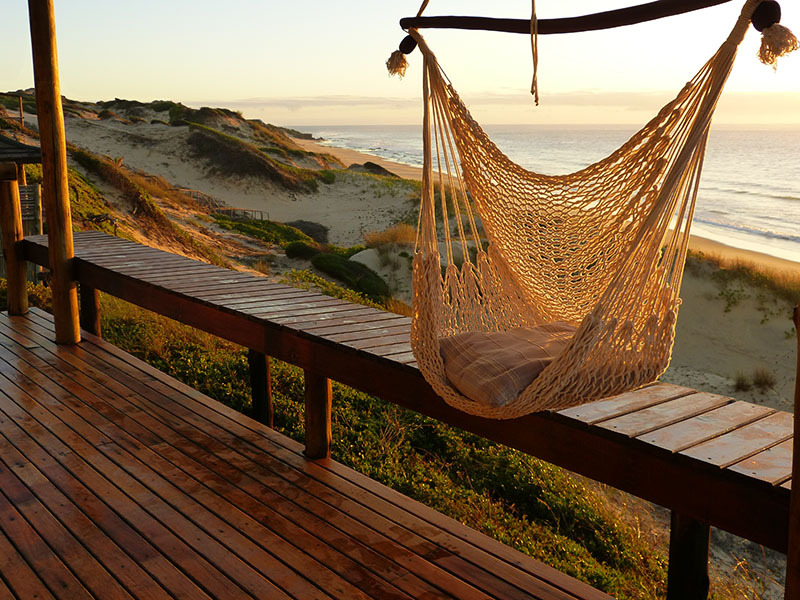 Inhambane is situated 460 km north of Maputo. If you are planning on driving to Sava Dunes, please contact us so that we may send you road maps, directions as well as important self-drive info. Please note that the last 4 km is only accessible with 4×4 vehicles. To maintain our privacy, the lodge is not sign-posted at all. If possible, we like to meet self-drive clients on the turn-off to the lodge on the main road to assist with deflating tyres for the sand road.